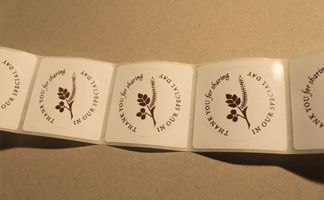 Labels are supplied to you in a handy to use dispensing box, when you order. 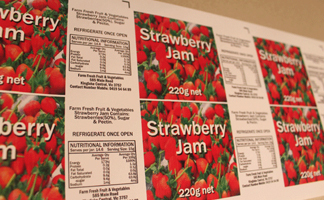 Our labels are of the highest quality. Address labels are available in a variety of printing colours, such as: Black, Gold, Blue, Red and Green being the most common.